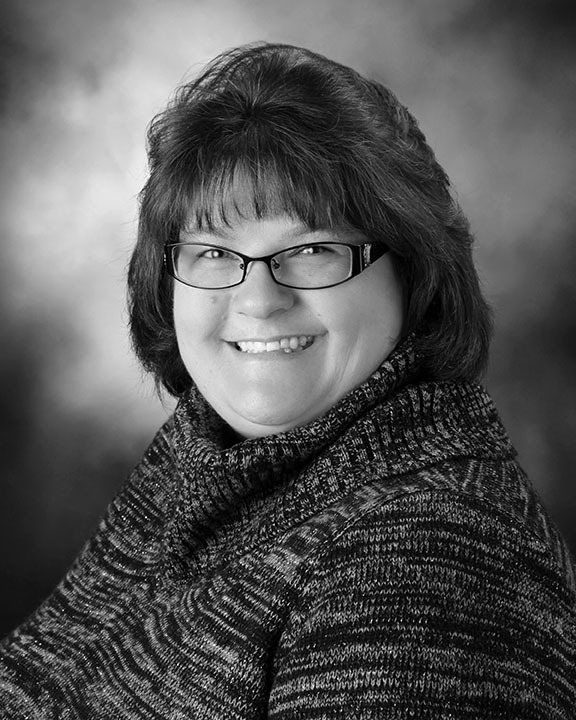 Faye is a dedicated professional who has worked with Dr. Bailey since he opened his practice. She oversees the front office and her goal is to help patients realize the value of their treatment. She feels the best part of her job is developing genuine connections and friendships with them. She is happily married with two cats and one dog. Faye and her husband are Cleveland Brown's season ticket holders and you can find them in the Dawg Pound cheering on their favorite team during football season. Anna is one of our amazing hygienists. She has been a valued team member since 1997. She takes great pride in her work and shows genuine care and compassion for her patients. She has developed many long-lasting friendships throughout the years. 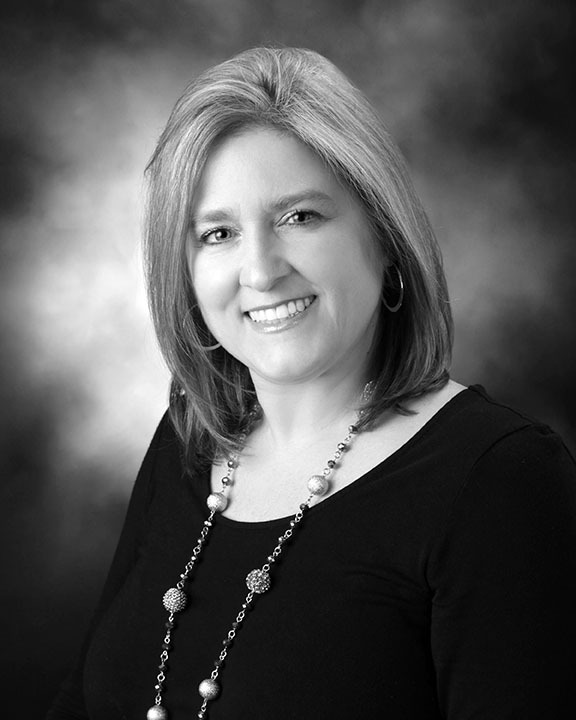 Her ultimate goal is to educate and help her patients achieve optimal oral health. She is married with 4 beautiful daughters and one very spoiled Bichon pup. Originally from Michigan, Anna remains loyal to her hometown "Go Blue" roots while enjoying a friendly office football rivalry with Dr. Bailey's scarlet and gray. 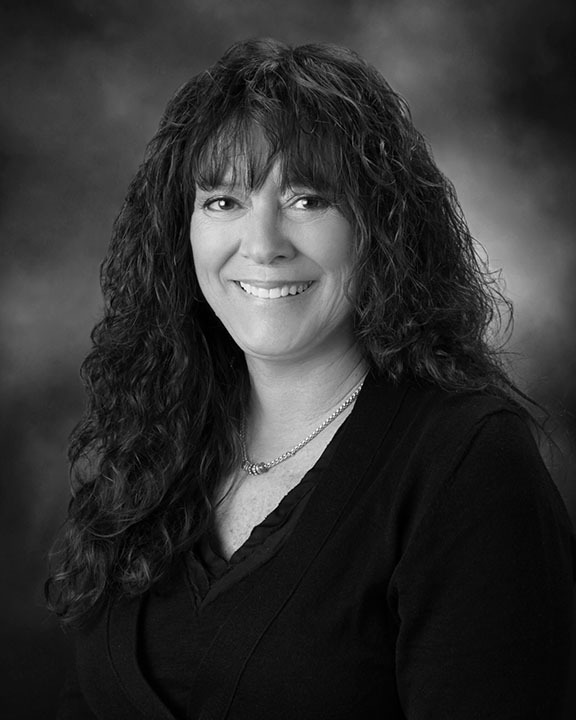 Michele has over 24 year’s experience as a dental hygienist. She has been a valued team member for over six years and has exceptional skills. Her compassion and commitment to her patients is unsurpassed. She takes pride in setting a standard for optimal patient care. Her friendly smile and contagious laugh puts her patients at ease. Michele has been married to her high school sweetheart for over 23 years and they have 2 beautiful daughters and 2 affectionate cats. She enjoys family vacations at the Outer Banks and Disney. In her spare time, you can find her boating on Lake Erie with her family or reading her favorite Harry Potter story. 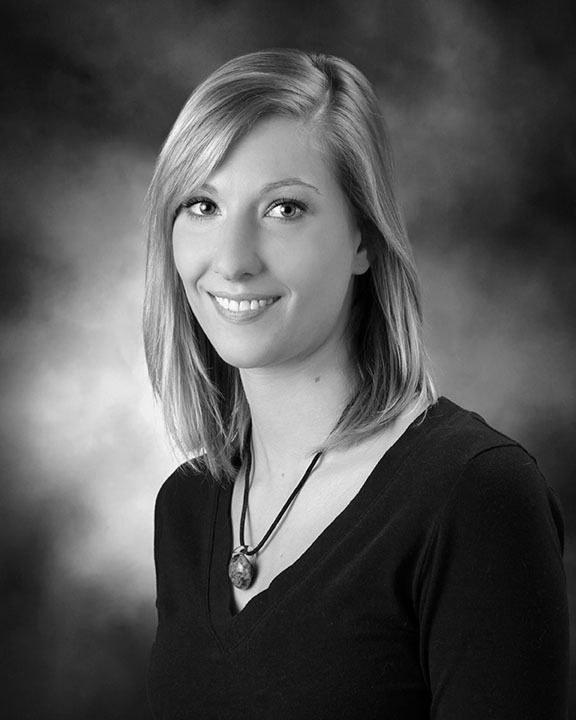 Erin is the newest hygienist to join our team. She is very excited to contribute her skills and positive attitude to our office. What Erin enjoys most about her job is seeing the progress that her patients make in their oral health. Erin is a graduate of Lakeland Community College. She enjoys camping, music festivals, and outdoor activities. She spends a lot of time spoiling her dog Timmy.